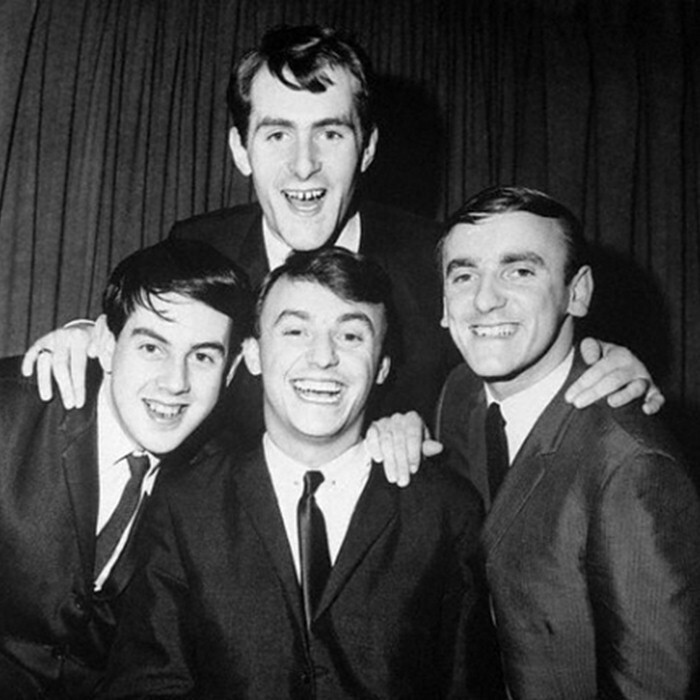 Gerry and the Pacemakers were a British beat music group prominent during the 1960s. In common with the Beatles, they came from Liverpool, were managed by Brian Epstein and recorded by George Martin. They are most remembered for being the first act to reach number one in the UK Singles Chart with their first three single releases. This record was not equalled for 20 years, until the mid-1980s success of fellow Liverpool band Frankie Goes to Hollywood.